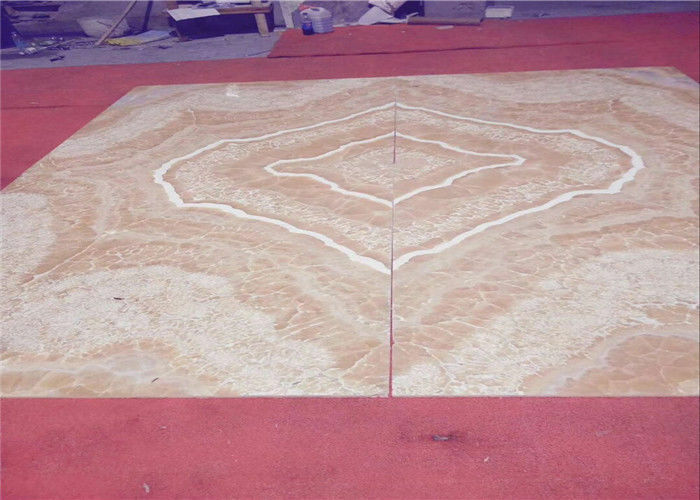 Luxury Orange Veins Onyx Living Room Wall Tile is new design to follow the natural stone veins. Onyx tile is very Luxury tiles to decorate house, hotel, shop... Our natural stone tiles include marble, granite, onyx, travertine, limestone, basalt, slate, sandstone, etc. Onyx Tile is soft color combination and more water resistance from other marble tiles, so Designer and homeowner prefer to use them in the bathroom, kitchen, and backsplash. 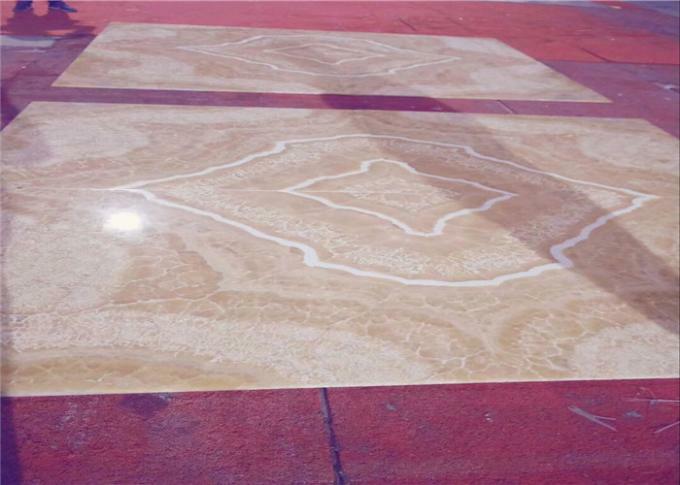 We have professional machines and craftmanship workers to support your any project of house, hotel, showroom commercial room, etc. Please feel free to inquiry us to get more information .